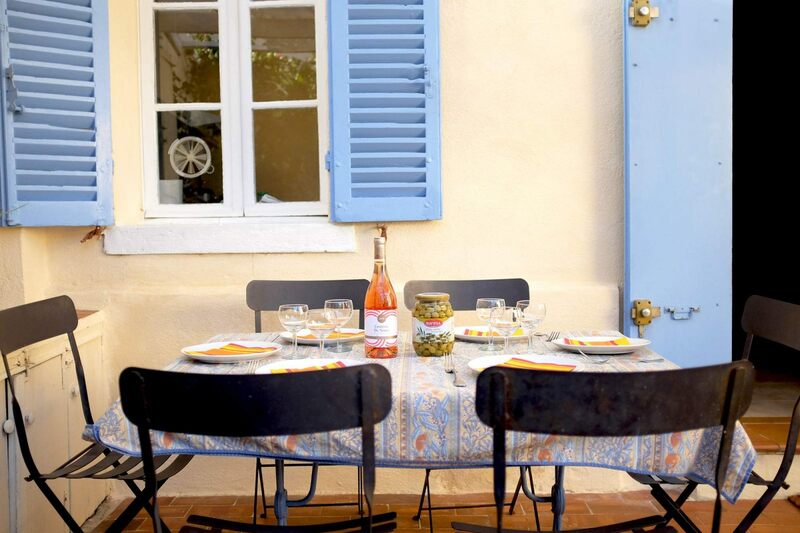 Looking for a getaway weekend where you can hear cicadas singing, swim in the turquoise sea and eat seafood by the old port? 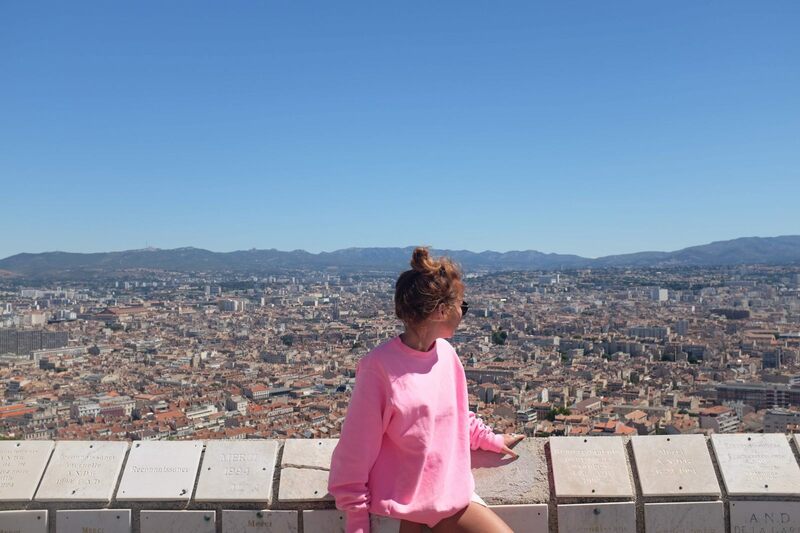 Marseille is the place to visit when in love with France already! Family and kids friendly, this town is perfect to breath some fresh air! The Old Port: Fishermen sell their catch of the day early in the morning whilst locals are having their espressos at terraces of cafes. 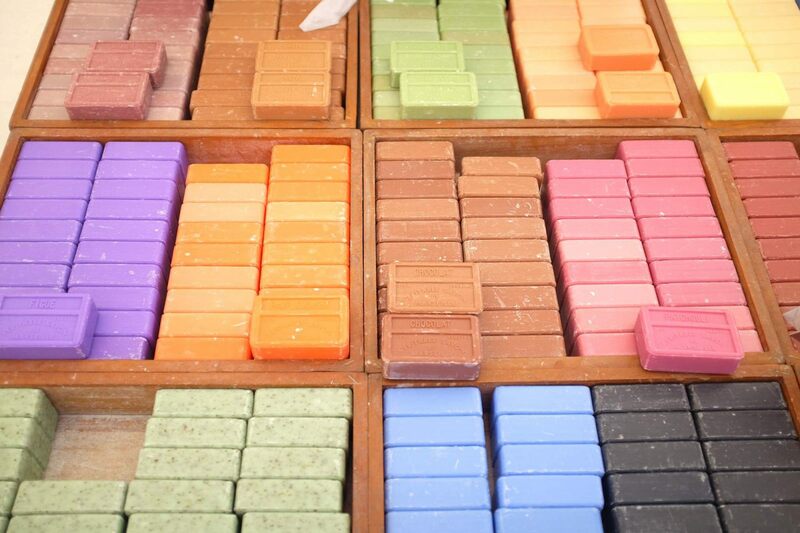 La Savonnerie, where you can buy all sorts of Marseille Soaps. Typical ones are Pastis, Olive, Lemon. 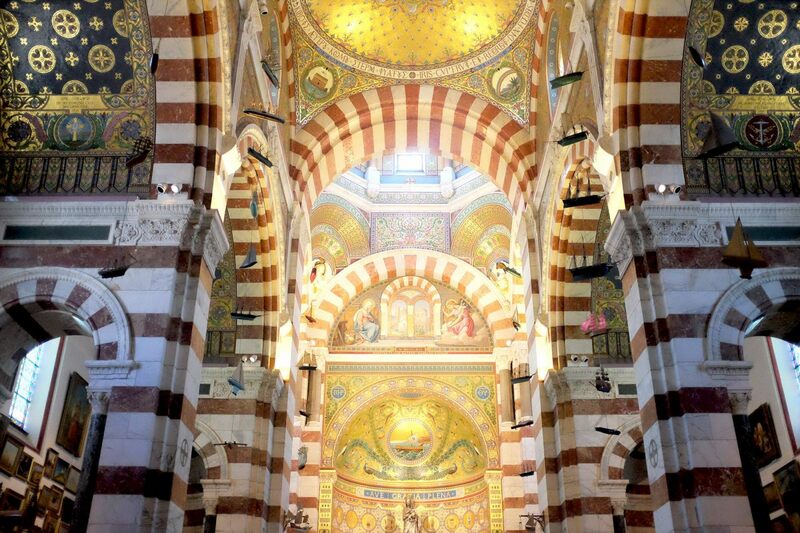 Notre Dame de la Garde Basilica with 360 view over Marseille. You can walk up there from the city center, get on the tourists little train, by car (there is a free parking lot) or by public transport (one-hour return bus ticket applies). 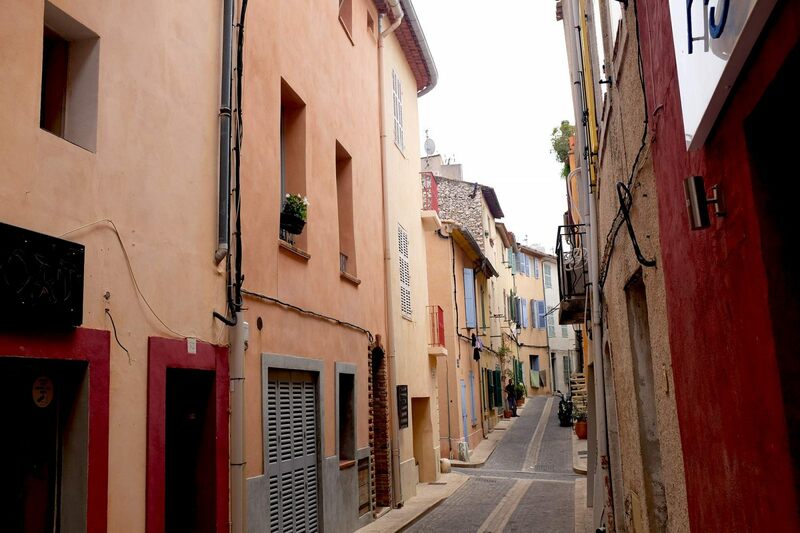 There are different levels to explore the city as well as a souvenir shop and a restaurant. Entrance to the basilica is free and binoculars cost 50cts. 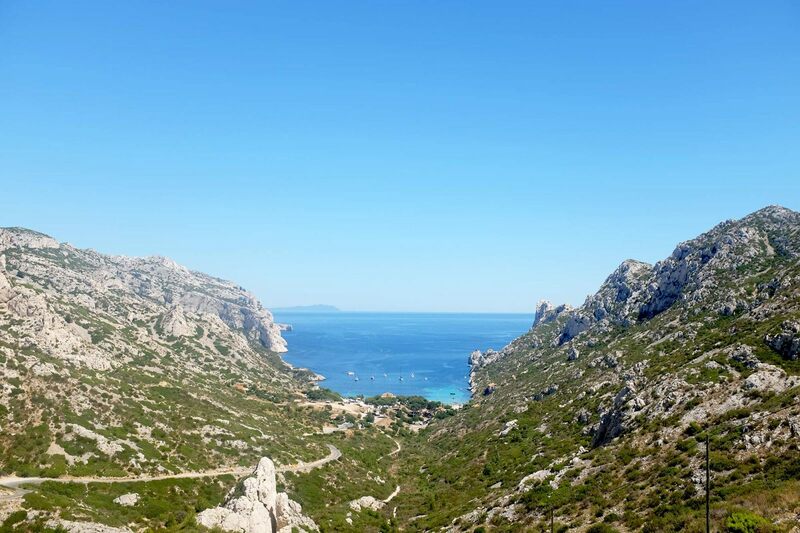 Calanques National Park: The must-do trails when in the area. A mix of turquoise sea, hiking trail and wild mountain rocks. You have different ones depending how much you want to be walking. 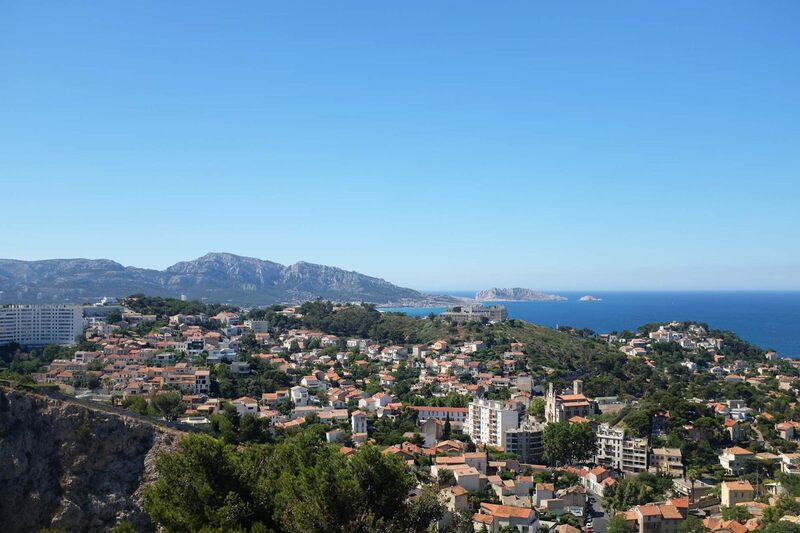 The entire trail is from Marseille to Cassis and can be done in 6 hours, one way. Make sure to start early in the morning to avoid the heatwave at lunch time. Warning: the water is very cold due to Mistral wind but very refreshing when you’ve been walking for a while. Enjoy the song of cicadas along the trail, it really immerse you in the atmosphere of South of France! We've done Callelongue and Sormiou. 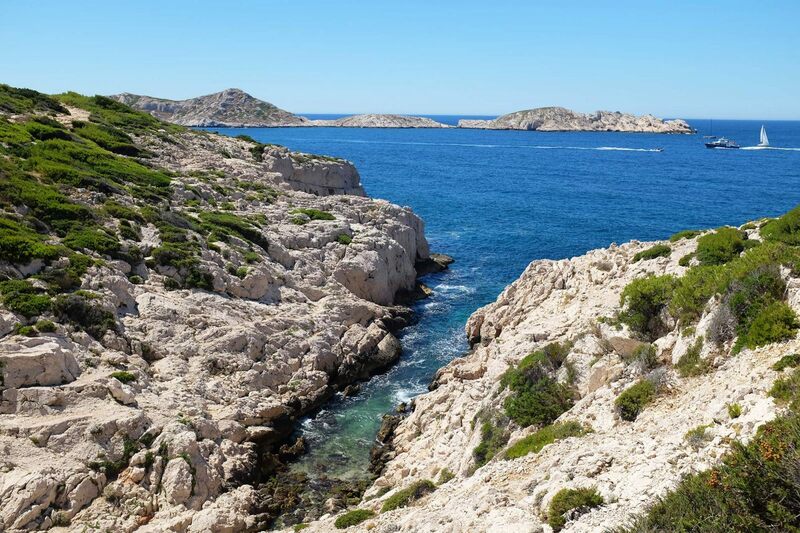 Read more about Calanques Walk. - Ricard or Pastis (another brand) - THE local drink in South of France mixed with water, ice and this anis liquor. It has become the “misquote” for many years now. - Pizza takeaway from the pizzaiolo in your neighbourhood. A pizza roughly costs 10€ and is made in front of you with love and Provençal (South of France) accent! 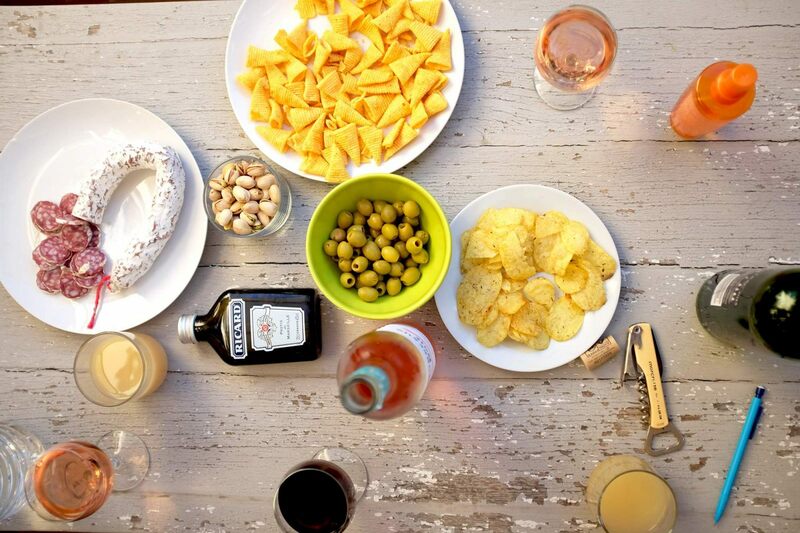 Note: the favorite world of French tourists on holidays: THE APÉRO! That time of the day after the beach and before dinner where you share appetisers with a glass of wine, a beer or a cocktail. Try to pour some Ricard on cantaloupe balls, add some fresh mint and freeze it for one hour. It's delicious for the Apéro! 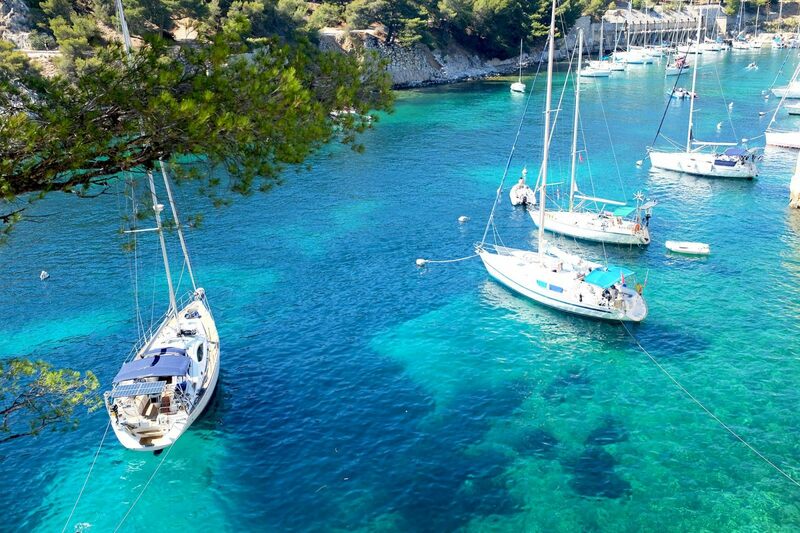 Fall in love with this very picturesque and charming town in between Calanques. There is a little port where you can get a boat tour to them. 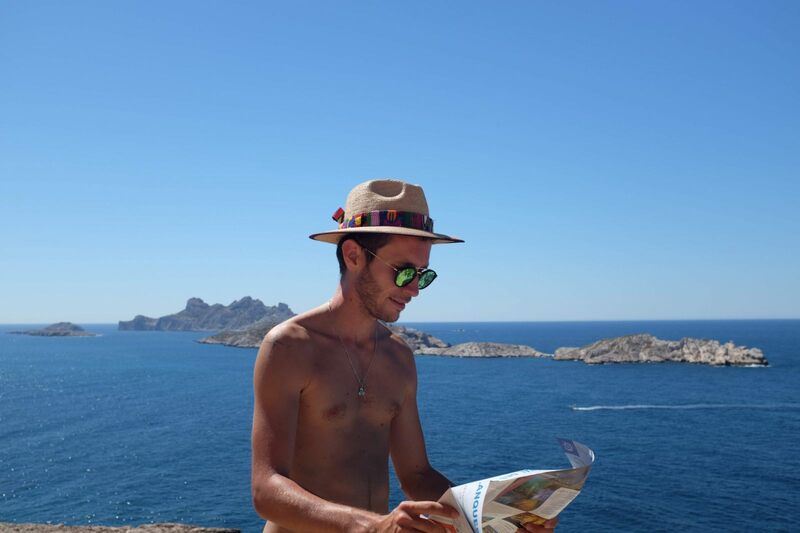 Count about 16euros for 45 minutes and 3 calanques stops. Have lunch at the terrace of a restaurant on the port, most of the tourists get a salad or some seafood with white wine whilst looking at pedestrians passing by. There is also an old charming carousel on the square and some summer clothing shops. The beach is two minutes from the port, with quite enough space for you to put your towel even in Summer! Warning, the water is cold from the Mistral Wind! For the most adventurous, go on a 2-hour walk to the calanques, probably more impressive than the Marseille ones when it comes to the colour of the water (even more Turquoise clear!). Also, the access to the beach s easier than the ones in Marseille so you can easily jump in the water at any time on your trail! - Tu es Fada! Are you nuts?! - Boudiou! Oh My God! 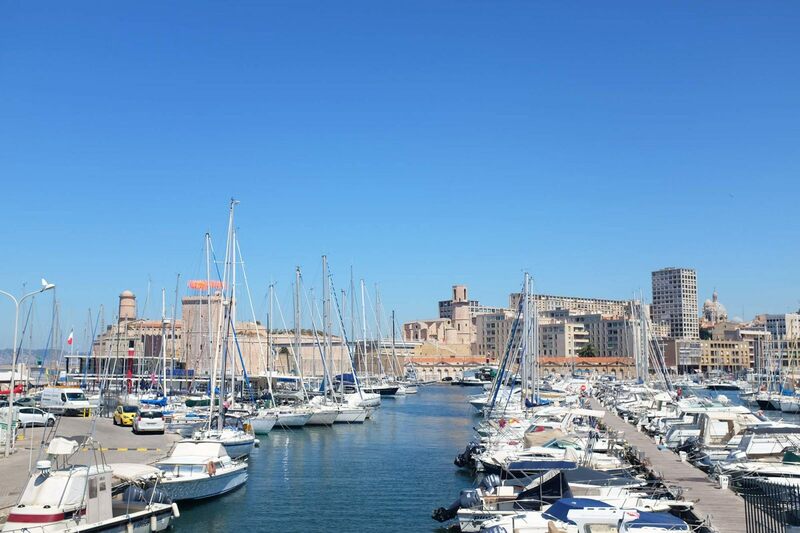 Summer in Marseille gets very crowded from all the french tourists coming down to get the best of sun. 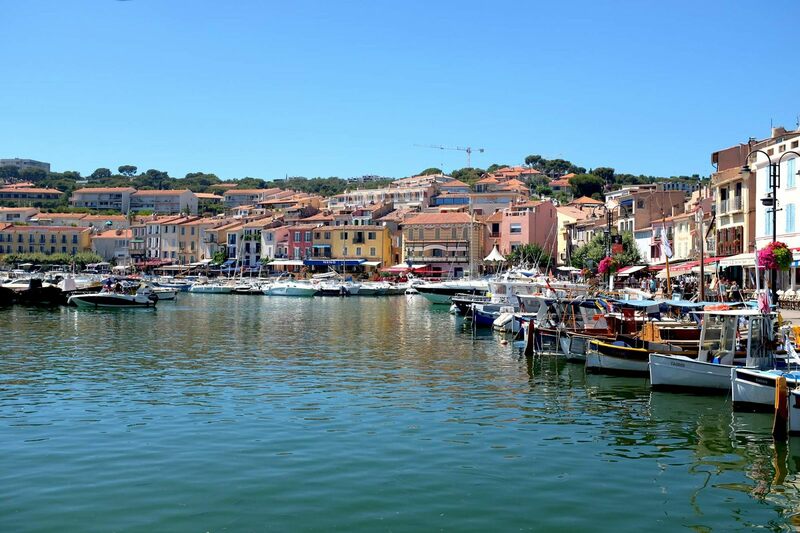 Added to that foreigners craving to see the french riviera, the streets are very busy and you may end up spending hours stuck in traffic in the heat, as well as struggling to find a parking lot near the beach. 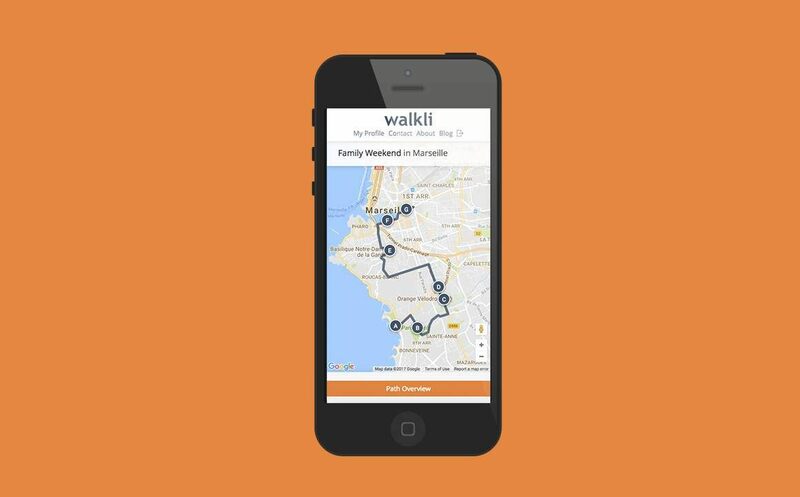 So our best advice is to walk, rent a scooter or a bike. Buses don’t have a preferred lane either so they also get stuck. Make sure to drive safely either way since Marseille people can get quite aggressive, so you better drive well or you’ll get honked at!! !